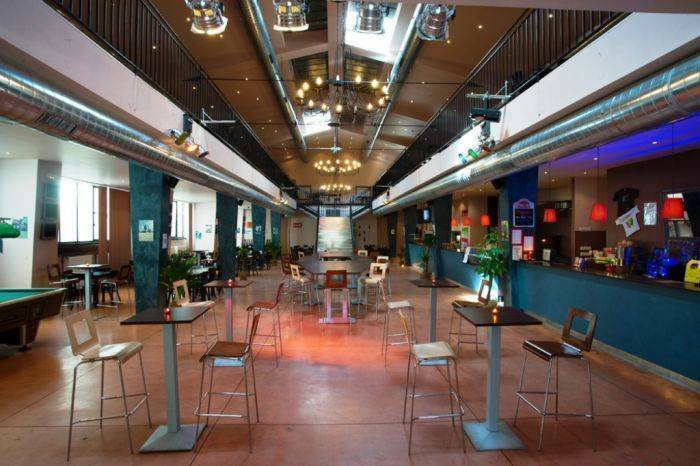 PLUS Prague is a fantastic hostel with excellent facilities at an un-beatable price! 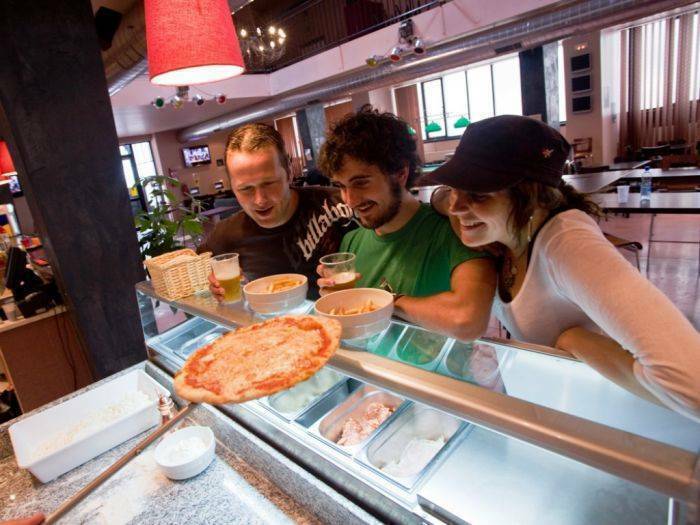 Boasting a friendly, traditional hostel atmosphere where you can relax and hang out with like-minded people. 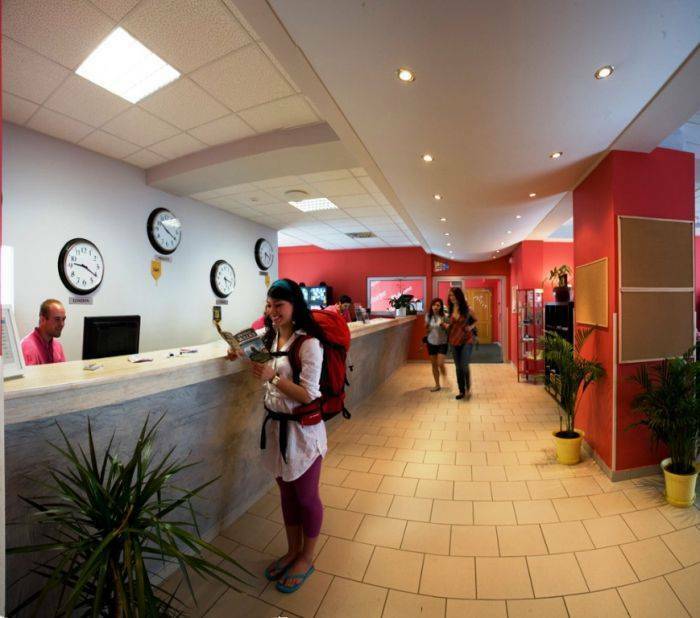 PLUS Prague is the only hostel to stay at if you want the real Prague experience. 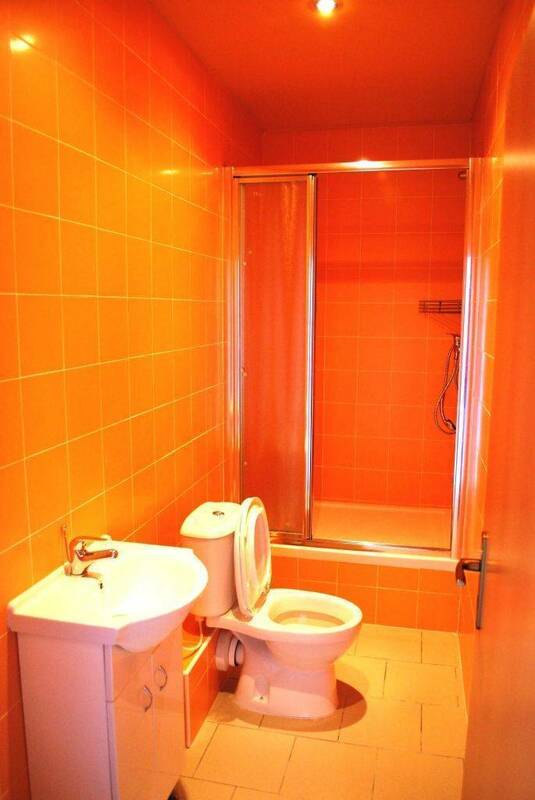 Our rooms are big, bright and airy and ALL of them have an en-suite bathroom fully equipped with WC and shower. We provide crisp white linen and cozy fleece blankets. You can warm your bones and sweat out your toxins in our free sauna and cool off in our free indoor swimming pool (open from April to October). We have an awesome bar for you to party with people from all around the world. A restaurant with Czech and international cuisine (in high season). So there's plenty of fun, music and dancing! Don't worry about not being able to sleep as the rooms are quiet and in a totally separate building from the bar. There are also FREE internet, pool tables and fussball! Just three quick stops on the metro from Prague's historic and stunning city centre, we are located in the Holesovice neighbourhood, close to great clubs and discos that tourist's usually wouldn't discover. We want you to make the most of your time in Prague. Our friendly knowledgeable staff can tell you all about the city. After all we live here and we love it. We can help you with free tours, clubbing information, how to get around town, where to get the best food and let you know what`s happening in Prague. Additional info: Check-in is from 3pm and check-out is by 10am. Unique to PLUS Hostels is 'the PLUS Girls' concept. This is a 'girls-only' space, where you can enjoy a complimentary towel, hair dryer and a free goody bag stuffed with cosmetics, to let you relax, refresh and live it up in Prague! We have an awesome bar for you to party with people from all around the world. A restaurant with Czech and international cuisine (in high season). So there's plenty of fun, music and dancing! cancellation free of charge 6pm, 1 day prior to arrival day. Go with red line metro to the stop of Nadrazi Holesovice, take any tram direction Ortenovo Namesti (1 stop) Go ahead to Plaza Alta Hotel turn left and you will find Plus Prague after 200 m.